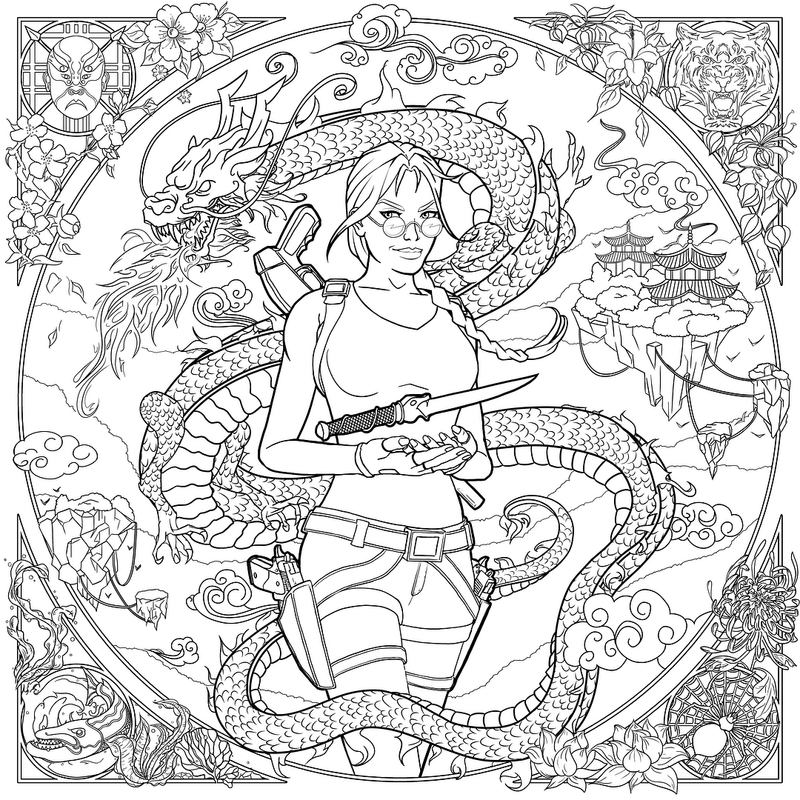 Unleash your inner Amelia Croft with this official 'Tomb Raider' themed colouring book! 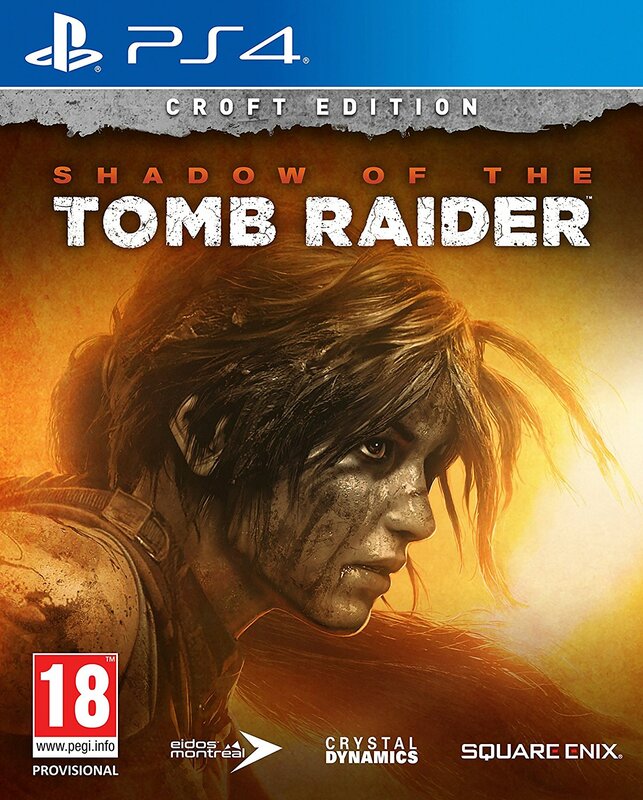 Swap your game controller for a pack of coloured pencils and get ready to unleash your inner artist because Dark Horse Comics is publishing a Tomb Raider colouring book in February! 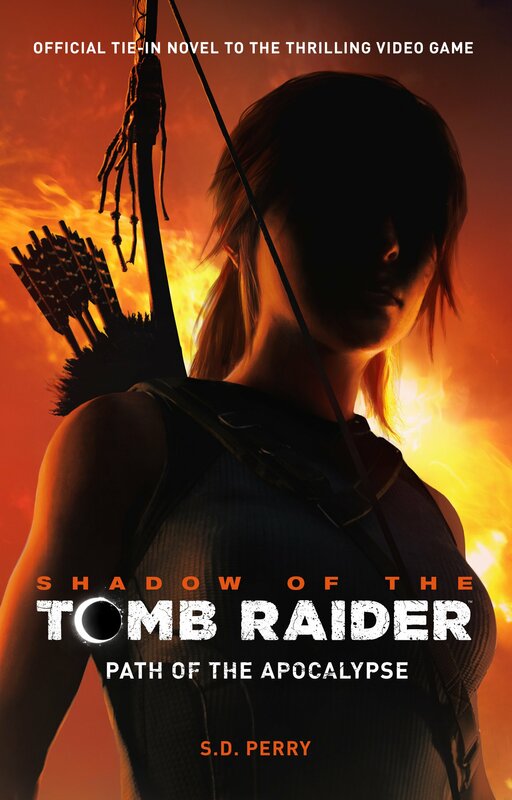 The book, which has been created in conjunction with Square Enix, will celebrate some of Lara Croft’s greatest adventures and will feature 45 highly-detailed, black-and-white images. 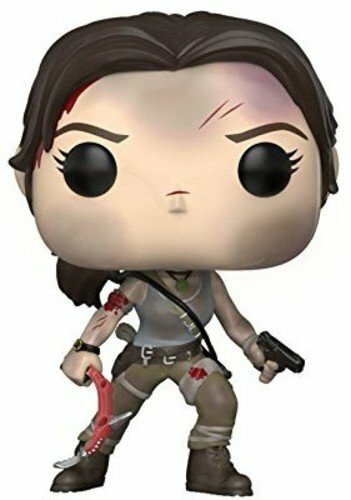 Fans of the Tomb Raider comics will be happy to hear that veteran comic artists Randy Green and Phillip Sevy are among those who have contributed artwork to this exciting project. French graphic designer and fan community member Tholia lends her talents to the book’s cover art, while a number of other fan artists will get to see their work in print when the book hits shelves (and online stores) early next year. Back in summer 2018, Dark Horse and Square Enix gave fan artists the chance to submit their work for consideration. Out of the dozens of entries submitted, five entries were chosen for publication. 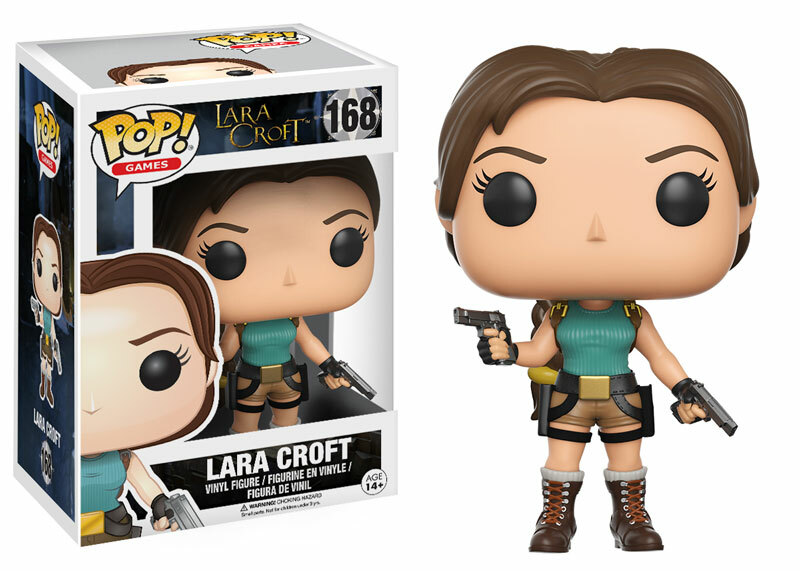 The grand prize winner was official Lara Croft cosplayer and brand ambassador Tiphaine Vaudable. The other four lucky winners were Maxim Ragey, FalconInna, Loïc Leroy, and Libbey O’Gorman (aka “Jar Cup”), whose quirky “Floof and Sport” comics are an absolute pleasure and deserve more attention and love from the Tomb Raider fan community. And if that wasn’t enough, a free downloadable supplementary colouring book will be released alongside the physical book. This PDF colouring book will contain the contest entries that weren’t chosen as well as a number of other fan submissions. 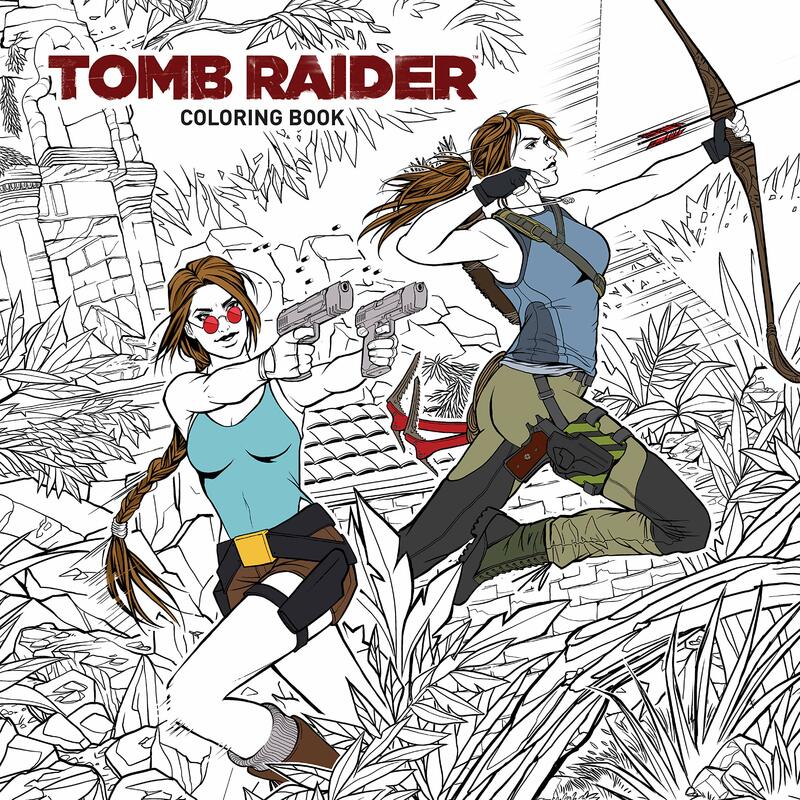 The official Tomb Raider Colouring Book is a must-have for fans of the franchise and will be released on February 13, 2019. Preorder your copy today on Amazon and Amazon UK!